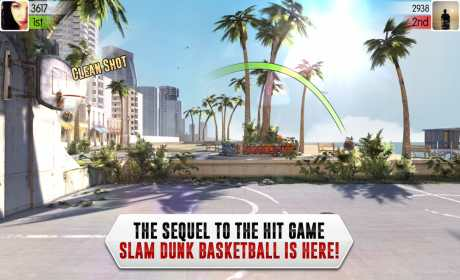 The sequel to the hit game Slam Dunk Basketball, with millions of downloads is here, get it today! There are two game modes where you always play against other players. Play 1 on 1 or enter tournaments against 7 other players. In every event you play, there’ll be coins at stake. 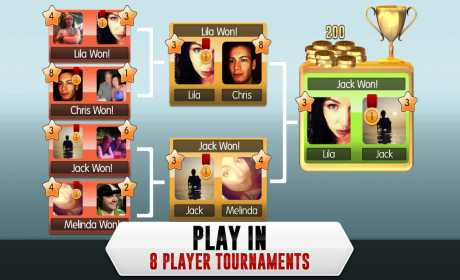 Coins are the games virtual currency which you gain by winning head to head events and tournaments. You can then spend those coins to enter higher stake events or purchase cool new balls in the shop to show off to your opponents. Each week we name a new Player of the Week whom is the best player of the last week. 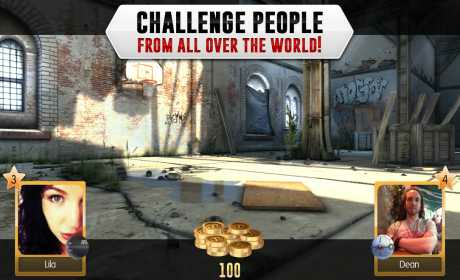 Download and see if you can earn the bragging rights of being the world’s best basketball player for a week!